Entrepreneurs and startups offering laundry services are incessantly looking for strategies to scale their business. The laundry services are highly in demand as it is one of the essential services that need more players in the on-demand economy. In this industry, to take your business up by a notch, get your business a premium app. Today we use smartphones less for making phone calls (the purpose it was invented for) and more for completing chores like paying bills, and more. Up the ante by investing in an application and website that is going to help you stand out amidst your competitors. How an app and website will help your business financially? Lifestyles have changed drastically and everything is fast. We want a page to load in a wink and a movie to download under a minute. As an entrepreneur, it is necessary to stay ahead and not just keep in pace. You can make a difference by introducing an app with the latest features that make your customers’ lives a bit more convenient. Before anything, know how an app can benefit your business. An application makes the workflow and tasks easier. The current reliance on apps benefits all the stakeholders: service providers – launderers, customers and admin. The admin can efficiently manage the business while the customers and service providers understand what is required and what has to be done without any effort. Retaining customers’ demands through constant communication with customers. Sending updates and attractive offers make them inquisitive and open the app. Your customers are updated about everything and this builds trust and engagement. One app is enough to connect with all the customers at once and these updates make them feel important especially when they are personalized. An application is a powerful tool and as an admin, you have to take the fullest advantage of better retention. When the app is flawless, users are drawn towards booking of laundry service and if satisfied, they will come back again. A majority of the satisfaction level is achieved by offering them glitch-free services and courteous treatment. Being present on digital platforms like iOS, Android and the web means being omnipresent as billions of people are influenced by these platforms and it’s not an exaggeration to say numerous people rely on these platforms for their daily bread. 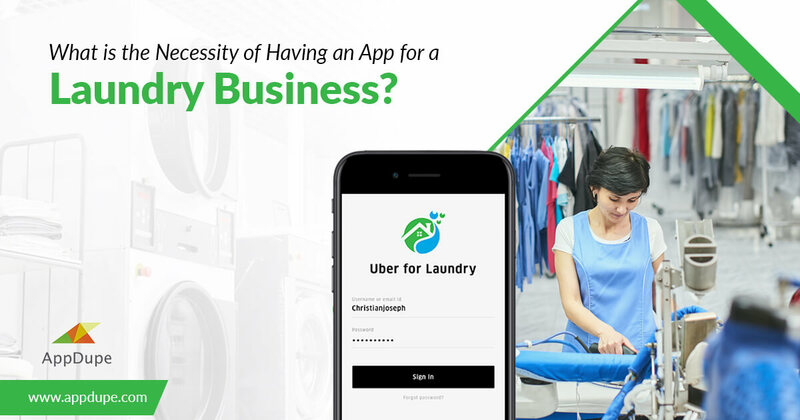 How to launch an on-demand app for a laundry business? Take inspiration from the existing apps and build an app that is better, powerful and reliable. Digital presence is the best-known way to make your brand more recognized. The major players in the field are Washio, Laundrapp and Zipjet. Clone scripts are the skeletal framework of the original apps that are licensed and white-labelled. There clone scripts available for the above-mentioned apps and there is Uber for laundry as well. 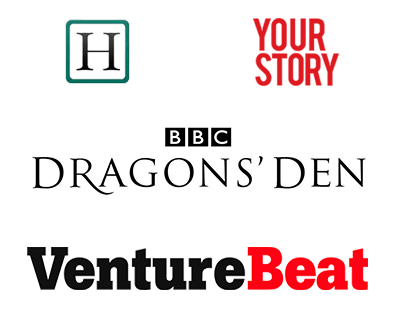 Choose the clone script that resembles your business ideas and build on them. These are prevalent features that are found in any app for laundry services. It is not necessary that you should primarily have a laundry service offering company to have an app. Your app can be a platform for the customers and service providers to get in touch. You will make revenue in terms of commission every time a service is booked. Apps with a strong server can manage user surging well which is difficult manually. A customized and customers oriented app to manage the business effectively in all aspects is what your business needs to scale up.